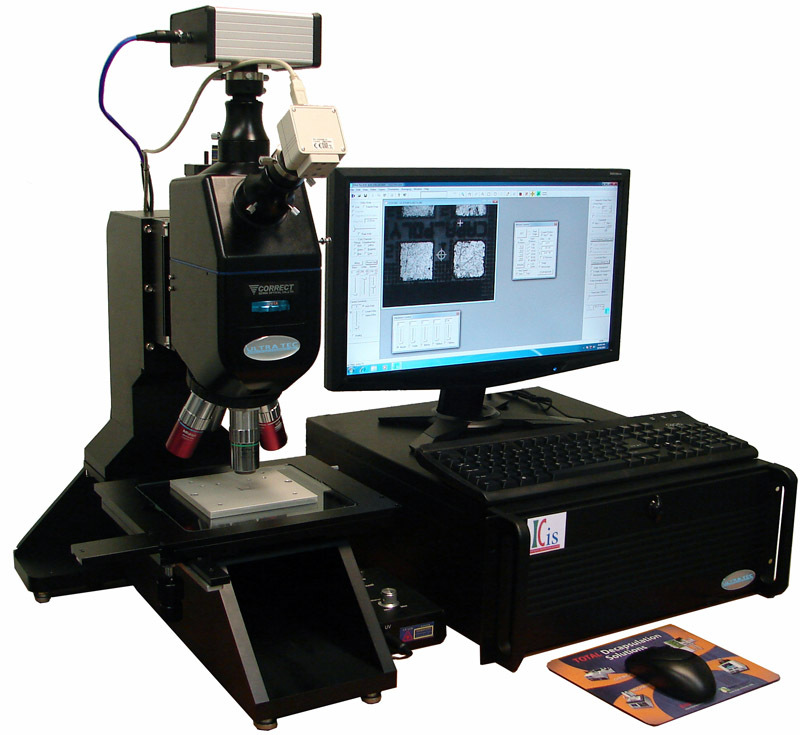 ICis is an advanced modular microscope offering up to 3 standard imaging modes -- NIR for Backside Imaging, UV for highest resolution, and Megapixel Color Imaging for topside parallel polishing. The system is designed to be a primary tool for the engineer or technician working at a nearby polishing station such as the ASAP-1 or ULTRAPOL Advance. For more details, visit the ICis product page.